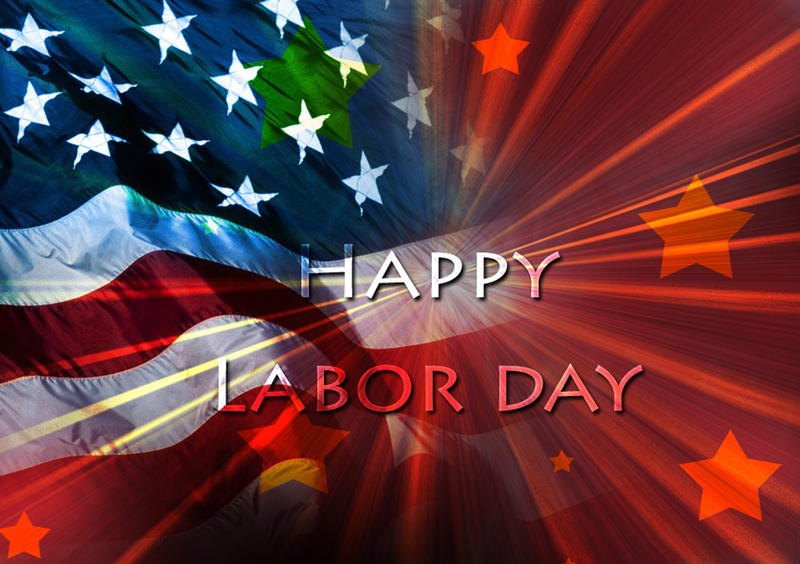 Celebrate Labor Day at Talia’s Steakhouse & Bar! The classic Manhattan non-kosher brunch menu has been converted into Talia’s Glatt Kosher Brunch with a pinch of Middle-Eastern flair as a bonus! The city’s most innovative Glatt Kosher Brunch! Non-Dairy Cheeseburger, Soy Yogurt with Granola, Belgian Waffle Sundae with ice cream, nuts, and chocolate or caramel sauce, Eggs Benedict, Salmon Florentine, Shakshouka, Hummus Masabacha, etc.